Recorded Live at Stadthalle, Offenbach, Germany - November 22, 1989. VG- Audience Recording :: Bootleg LP Vinyl :: Lossless FLAC. 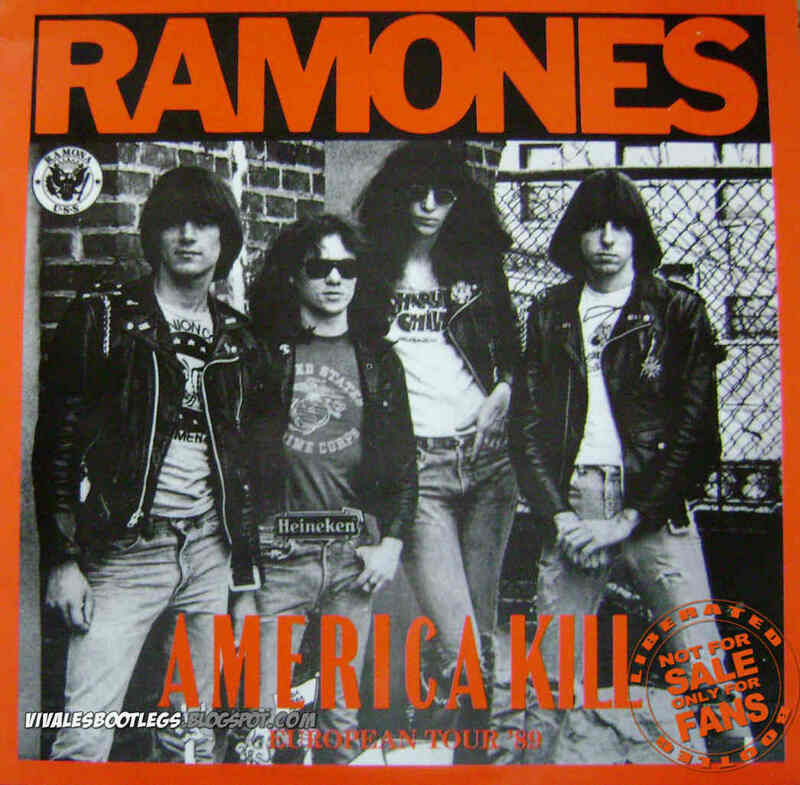 Files: 30. :: Size: 370 MB (flac). Personnel: Joey :: Johnny :: C. Jay :: Marky. 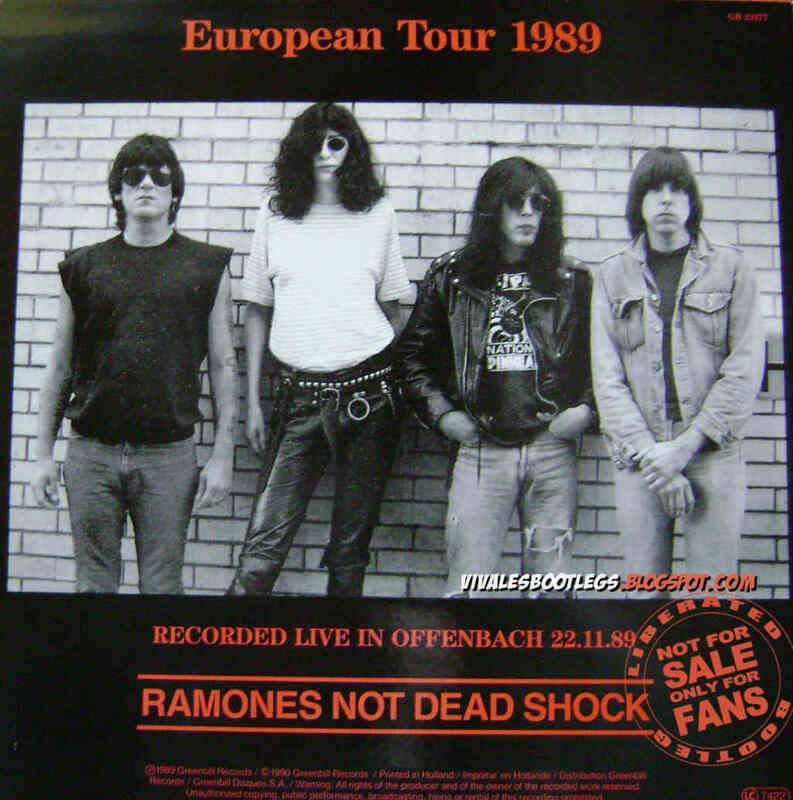 Notes: RAMONES NOT DEAD SHOCK - European Tour 1989 - Recorded Live In Offenbach (Germany) 22.11.89.
clicks and pops, normalize, volume adj. )>CDR>EAC>WAV>TDL>FLAC.<<-(Info taken from original info file).